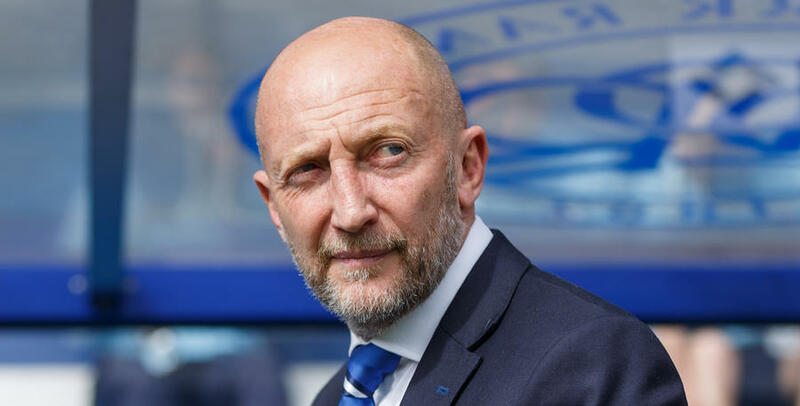 QPR boss Ian Holloway takes his Rangers squad to Portugal on Sunday for a week-long pre-season training camp. Following their return to pre-season testing on Friday, the Hoops head to the Algarve tomorrow (Sunday) afternoon, where Holloway will run the rule over his players at the Cascade Wellness & Lifestyle Resort in Lagos, for what promises to be an intense first week of pre-season training. 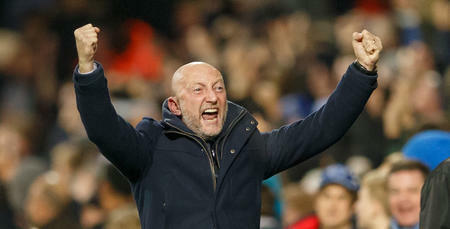 Holloway, who has taken both Blackpool and Millwall to the same facility in the past, believes the facility will provide the perfect working environment for his players. 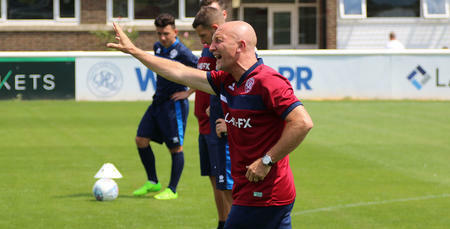 “Portugal is the perfect place for us to prepare physically and mentally for what lies ahead this season,” he told www.qpr.co.uk. “I've told these lads they'll have the hardest pre-season they'll ever have known. “I know a lot of managers say that but I mean it. “There's a hill there in Portugal that will test the physicality and mentality of this squad of players. “I'll be with them all day, every day and force them into the good habits that I want to demand of my players. There's a hill there in Portugal that will test the physicality and mentality of this squad.